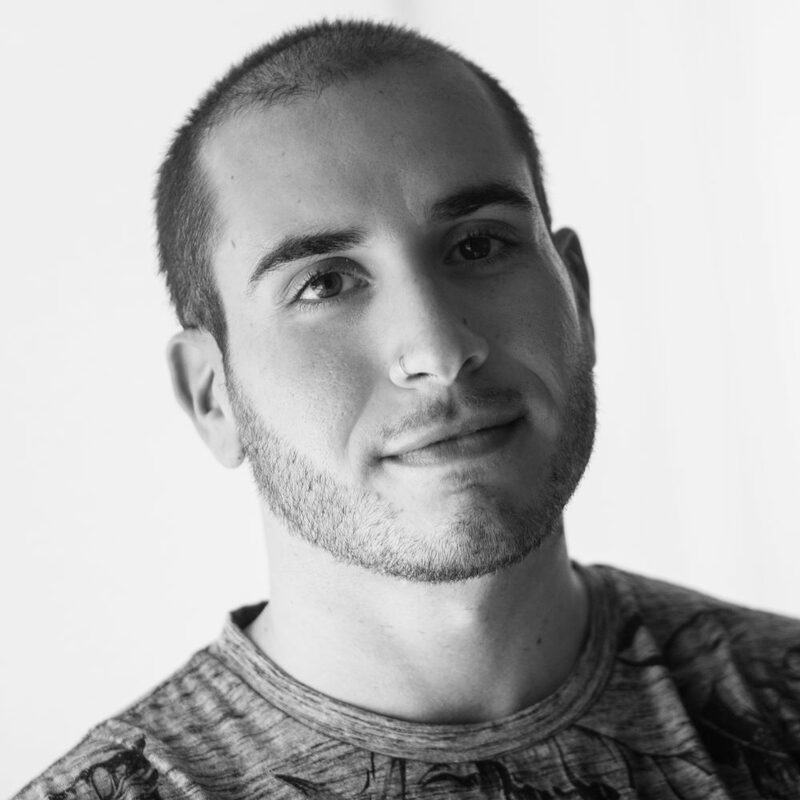 Joseph Cassara was born and raised in New Jersey to a Puerto Rican mother and a Sicilian father. He is a graduate of Columbia University and of the Iowa Writers’ Workshop and is a recipient of a 2016-17 writing fellowship from the Fine Arts Work Center in Provincetown. 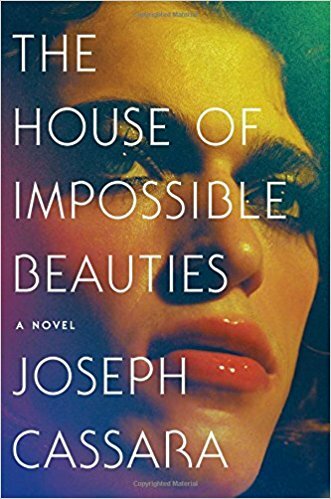 His debut novel, The House of Impossible Beauties, was inspired by the documentary film Paris Is Burning, and was a Barnes & Noble Discover Great New Writers selection. Cassara is an assistant professor of English and creative writing at California State University, Fresno.